About 170, 000 people have signed a petition for FIFA to punish Real Madrid defender, Sergio Ramos, for his conduct during Saturday night’s UEFA Champions League final games against Liverpool which ended 3 – 1 in favor of the Spanish giants. 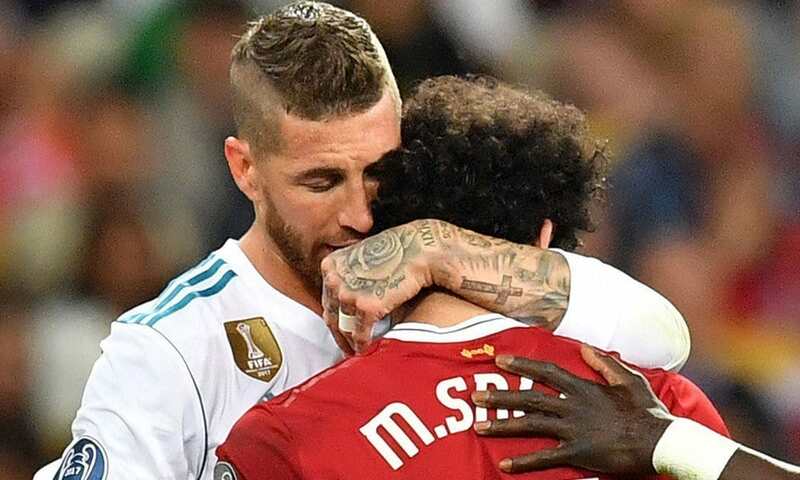 Sergio Ramos found himself the target of the petition after a struggle for the ball with Liverpool’s Mohamed Salah ended up seeing Salah ending his game abruptly due to a shoulder injury which might see him miss Russia 2018 world cup. Now a change.org petition that has already garnered up to 170,000 signatures wants UEFA and FIFA to take action. 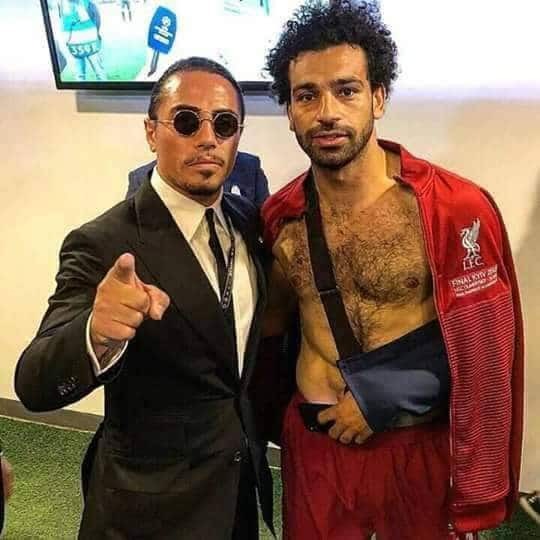 “Sergio Ramos intentionally kept Mohamed Salah’s arm under his armpit, causing dislocation of his shoulder. Not only missing the rest of the game, but also missing the FIFA World Cup 2018,” the petition’s author ‘Mohamed Salah Abdel-Hakeem’ argues. “In addition he kept acting that Liverpool players fouled him falsely, causing the referee to give Manne a yellow card he did not deserve.